Pensacola's oldest structure still located on its original site! 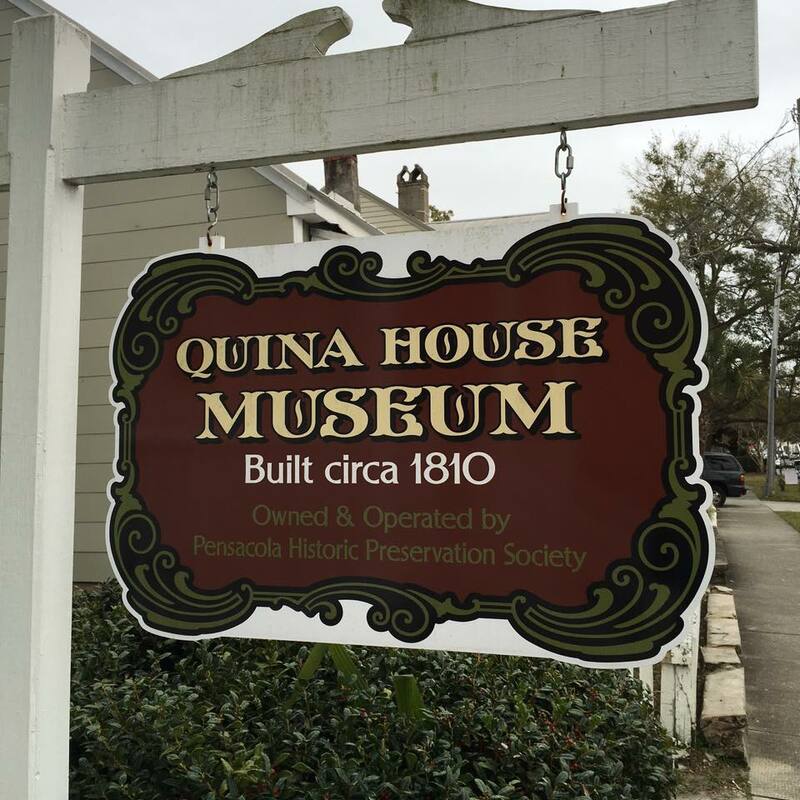 With Pensacola, Florida being the earliest European settlement in the U.S., the city is full of historic buildings and monuments with one of the most prominent examples being the Quina House. Dating back to 1810, the Quina House is the city's oldest structure still located on its original site. 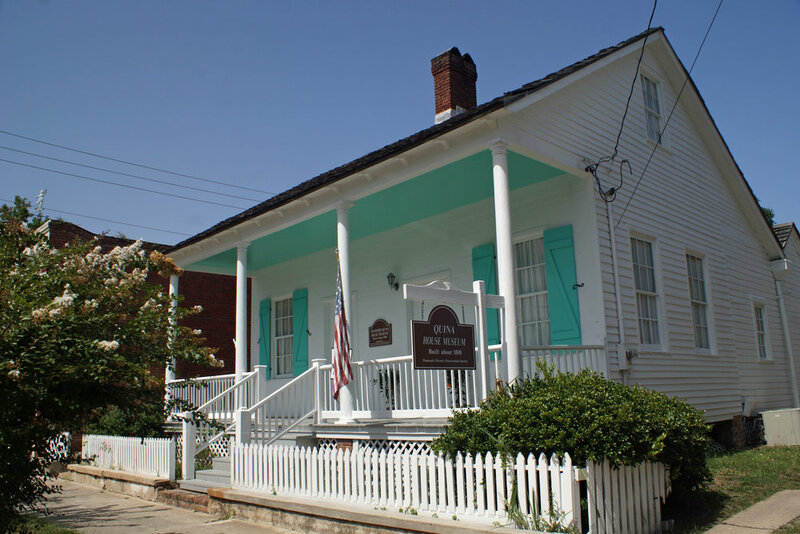 The historic home has been restored and converted to a museum and is owned and maintained by the Pensacola Historic Preservation Society. Learn more about the history of the Quina House and the artifacts that can be found inside.